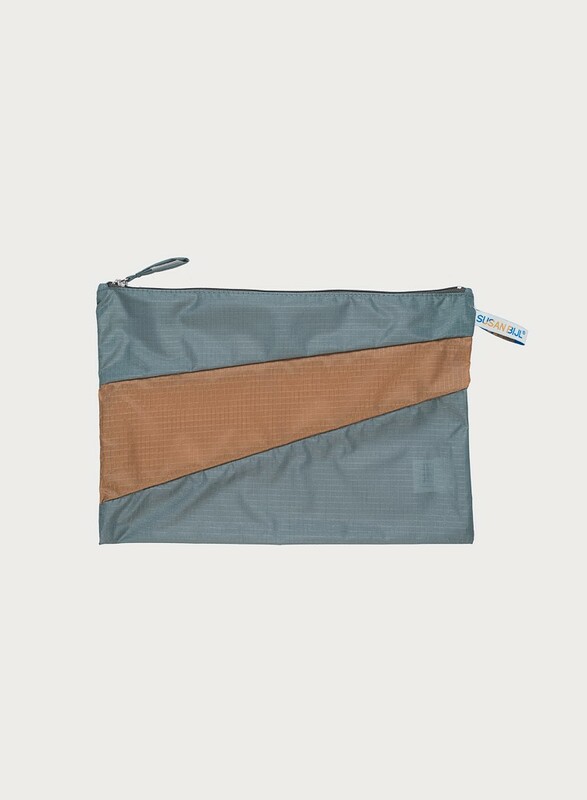 This Small version of the pouch has a length of 12 cm and a width of 19 cm. Except for the matching carrying bags, a lot of things could fit in these pouches. Just to name a few: coins, cards, keys, leash, doggy treats, as well as your iPhone, iPod ,or another electronic devise. 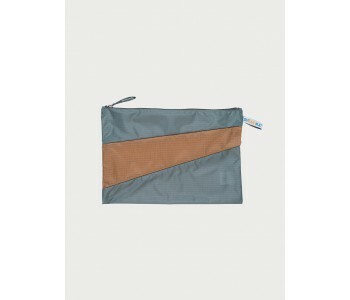 Do you rather have a bigger version than look at The New Pouch Large.